New Music by Dark Ride Brothers – "Thank You For Asking" is Full of Energy and Light! 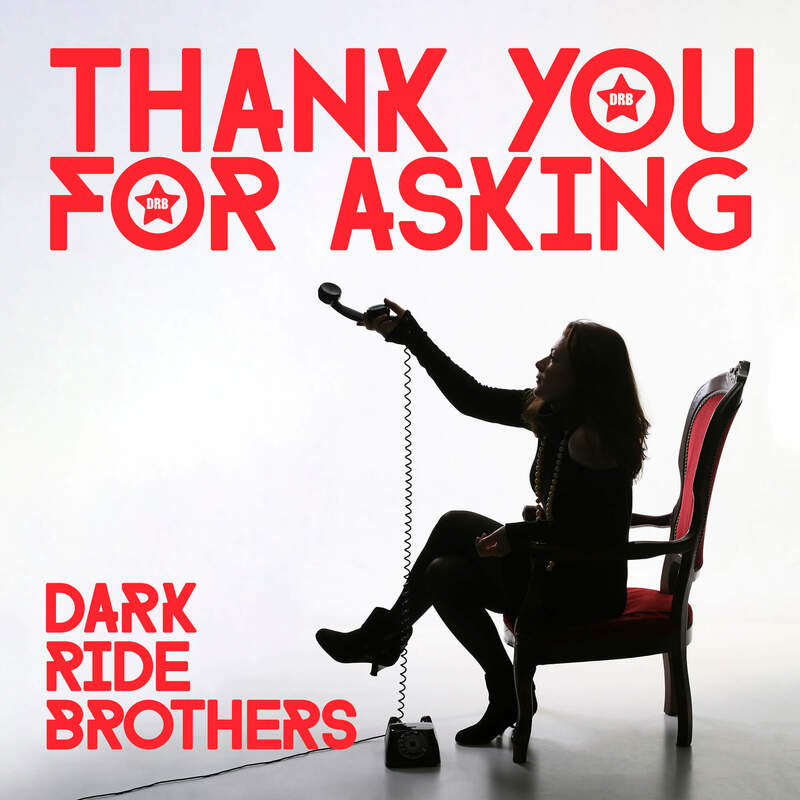 Here it is: The new single "Thank You For Asking" by Dark Ride Brothers. We all know what if feels like to fall in love, and we also know how painful a heartache can be and what it takes to get over it. This song is the soundtrack to all this and, most of all, to bouncing back. "Thank You For Asking" is Dark Ride Brothers' ninth single release, and this time it sounds more pop than ever before. Nevertheless, you will find various country elements creating the characteristic Dark Ride Sound. This is a foretaste of what is to come in spring 2019, when the band will release their debut album "Reloaded". The song was created by the band themselves and once again recorded by Teemu Aalto in his studio in Karhula, Finland. Teemu was in charge of producing and mixing the track and, as usual, Svante Forsbäck took care of the mastering at Chartmakers. The recordings of the song started back in early summer, and for the first time we get to hear the band in their current configuration. The band wanted to enrich their country sound with pop music elements and invited the great musician Juha Ahvenainen to play some wonderful piano parts that will melt your heart. Right now, Dark Ride Brothers is working on new songs. Some of them will be released as singles, others will be part of the upcoming album. Next year’s gig calendar is taking shape and, in addition to Finland, the band will play concerts in Italy and Germany. "Thank You For Asking" is available on all popular streaming platforms as of 14 December 2018 (Spotify, YouTube, iTunes, Deezer,... ). New DRB Music – “You Look So Fine” Features a Female Guest Vocalist! 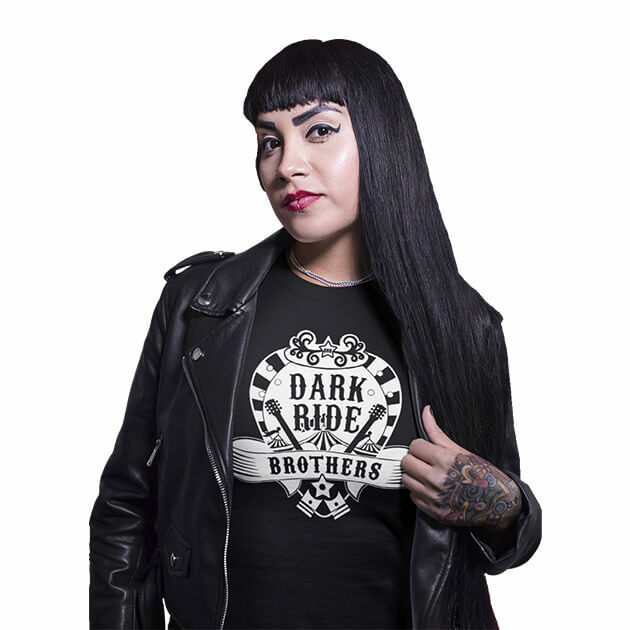 The New Dark Ride Brothers Single is an Ode to Life: Take it Easy and Meet “Safe And Sound” Dark Ride Brothers – “Join The Ride”: A Chorus Fireworks Consisting of Ten Songs Getting Reloaded: The Dark Ride Machine is warming up for 2019!